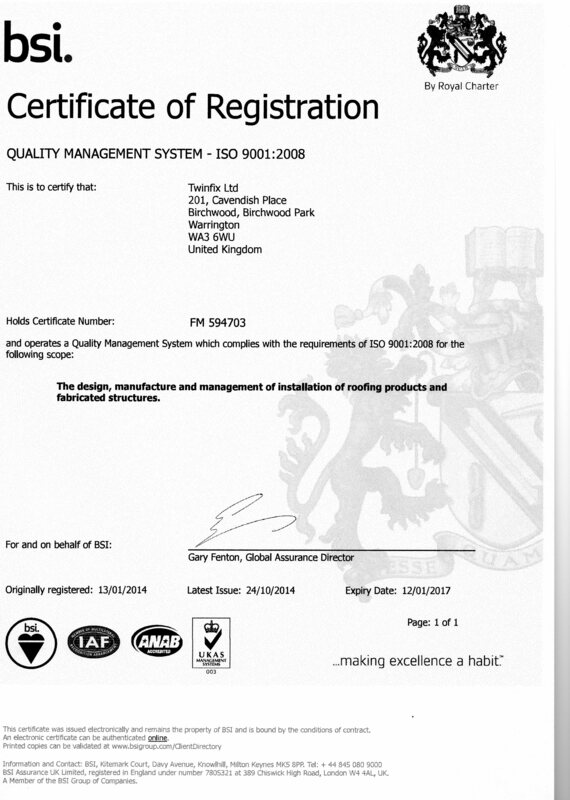 For those few who don‘t know, this means that architects and designers can now easily access our NBS specifications and insert them straight into their project documentation. The full range of Multi-Link products are available, including panels glazed with multiwall and solid polycarbonate plus our very own GW Polycarbonate, as well as curved polycarbonate roofing alternatives. 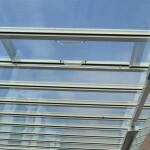 These products can be used as standard rooflights or as part of a safe roof on an outdoor canopy. 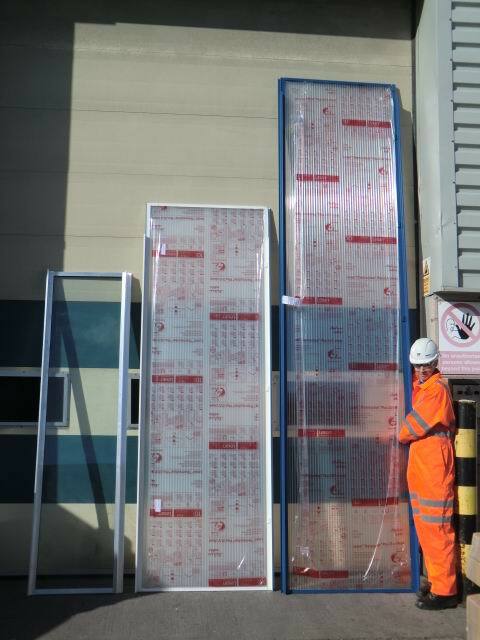 All the products listed pass the HSE’s recommended drop test ACR[M]001:2014 for non-fragility with a B designation, the highest available for plastic glazing materials, so can be specified with the knowledge that they will provide a very high level of safety in use. 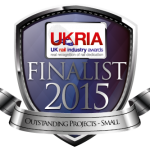 Twinfix are Finalists in the 2015 UK Rail Industry Awards! 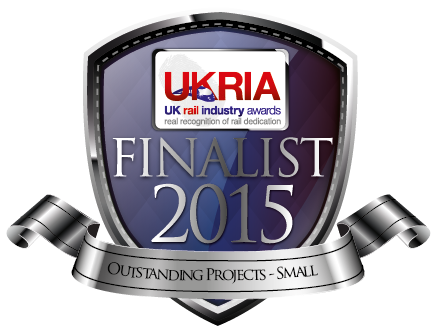 We’re delighted to hear that we are finalists in the 2015 UK Rail Industry Awards. We entered our In-Line Access Hatch into the ‘Outstanding Projects Small: Under £3m’ category and are really thrilled to be shortlisted. 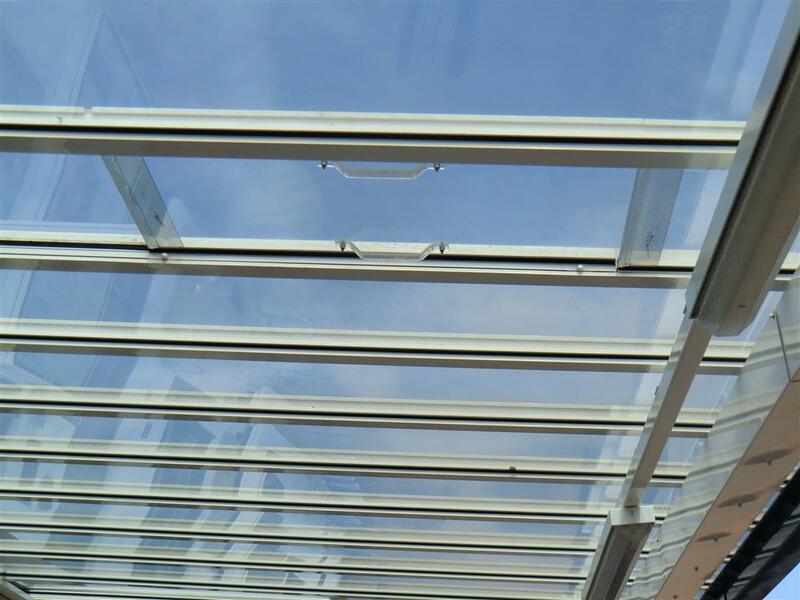 The Twinfix Access Hatch was designed by our Technical Director, Dan Smith, to fit within our Multi-Link-Panel modular rooflights and was developed at the request of Network Rail who specify these panels for refurbishment at many of their station canopies. In their bid for safer working conditions they wanted to undertake maintenance without the necessity of staff working from above the roof glazing. 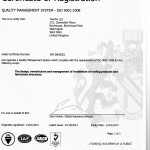 The Access Hatch enables gutter cleaning and other tasks to be carried out safely from below, standing on scaffolding. 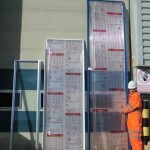 Both the Access Hatch and the Multi-Link-Panels conform to the HSE’s recommended drop test for non-fragility, ACR[M]001:2014,having been fully assessed on the Twinfix in-house test rig. We’re looking forward to attending the Awards ceremony on 19 February at the Battersea Evolution in London and just hope that we have a really good reason to celebrate on the night!